Jens Voigt: Going for the Gusto! 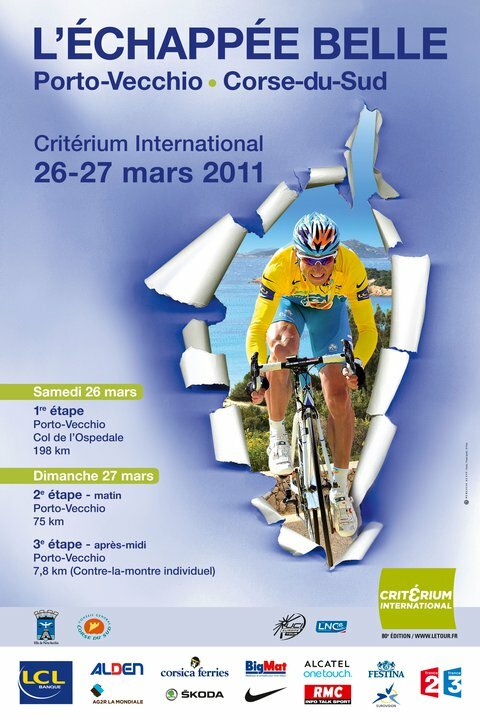 Saturday is the Criterium International, the two day, three stage Spring race in Corsica. 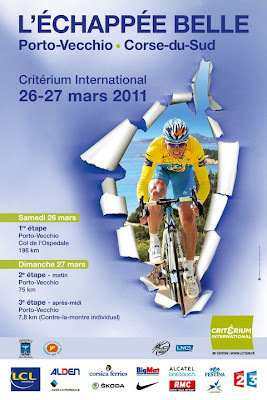 One of my favorites will be lining up at the start in Porto-Vecchio, Jens Voigt. 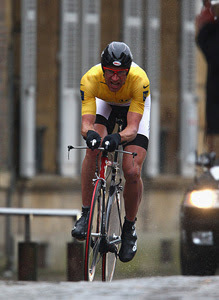 Jens in the final TT, 2008. I call him the super rouleur. He's a capable, consistent all rounder who can ride well over flat, mountainous and short to medium time trials. His attacking strong style, maintaining a high tempo makes him one of the best rouleurs in the business. This race is well suited to him. He's won 5 editions (1999, 2004, 2007-09) mastering the traditional sprinting, mountainous and short time trail stages. The man turns 40 years old in September, and is back to try to break the record (he currently shares with Emile Idee & Raymond Poulidor). It would be a fitting swan song for him to set a new one with most victories. Let's not forget the other riders going for the gusto, too. My other favorites for this short but intense stage race are: Samuel Sanchez (Euskaltel-Euskadi), Pierrick Fedrigo (FDJ), Bradley Wiggins (Team Sky) & Ryder Hesjedal (Garmin-Cervelo). Team Leopard-Trek is serious and want to win the whole shooting match. 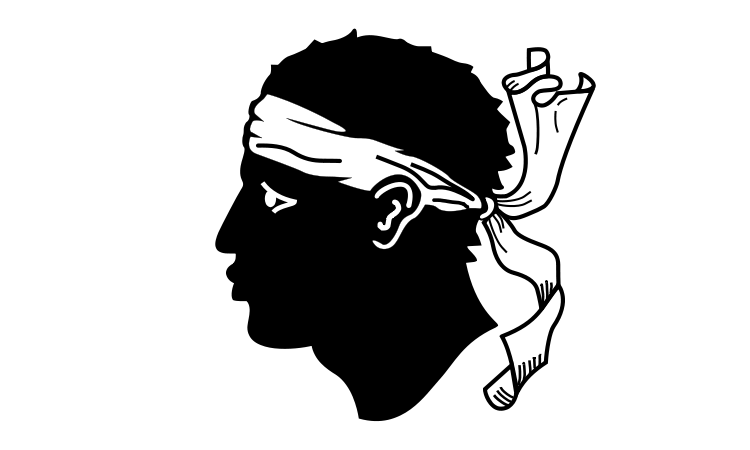 Following Jens into battle are: Schleck brothers, Jakob Fuglsang, Anders Lund, Maxime Monfort, Bruno Pires, & Fabian Wegmann. I'm happy to see Jens back, and it maybe a super challenge for him to win it, but I'm very sure he'll battle with... plenty of his old gusto! I just love Jens Voight! Ya! 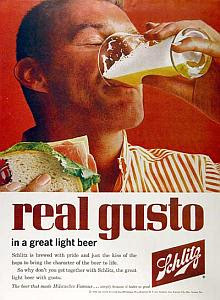 definitely the guy to have a beer with!